Greg Manteufel, of West Bend, Wisconsin, lost his limbs after a dog licked him. WEST BEND, Wis. - A Wisconsin man needed several amputations after he contracted a blood infection after being licked by a dog, WITI-TV reported. The Washington Post reported that Greg Manteufel's symptoms started with a fever and vomiting. The next morning Manteufel was delirious and his temperature jumped, so his wife, Dawn, brought him to the hospital. "It hit him with a vengeance. Just bruising all over him," Dawn Manteufel told WITI. "Looked like somebody beat him up with a baseball bat." In late June, blood tests revealed Greg Manteufel had infection caused by the bacteria capnocytophaga. Dr. Silvia Munoz-Price, an infectious disease specialist with Froedtert and the Medical College of Wisconsin, said this type of bacteria comes from the saliva of dogs. "This infection in his blood triggered a very severe response on his body," Munoz-Price said in the WITI report. Greg Manteufel's blood pressure dropped and the circulation in his limbs decreased rapidly and doctors were forced to amputate his legs and then his hands, the Post reported. A GoFundMe to help Greg Manteufel, a 48-year-old house painter who enjoys riding Harley-Davidson motorcycles, pay for prosthetics. 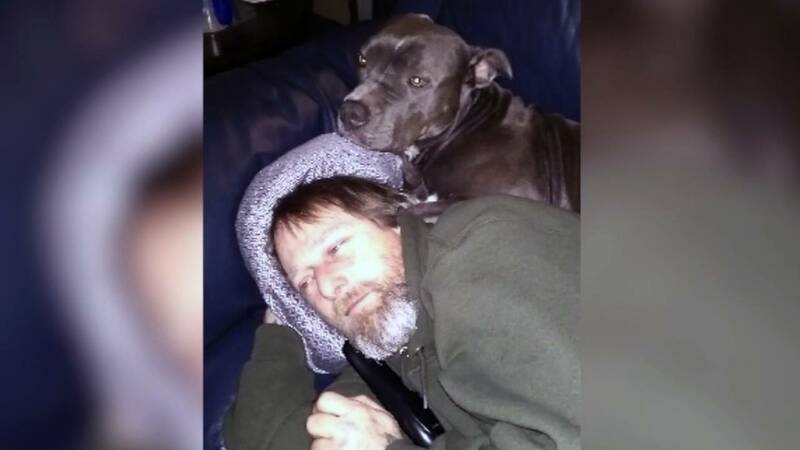 "We can't wrap our heads around it that all of the sudden, he's 48 years old and been around dogs all of his life," Dawn Manteufel told WITI. Doctors said his case is very rare. "More than 99 percent of the people that have dogs will never have this issue," Munoz-Price said. "It's just chance."